Homeschool Testing > Why is Standardized Testing Good? There are lots of good reasons why parents choose to have their child take a standardized test. Although homeschooled children in Florida are not required to take any standardized tests, that doesn’t mean that standardized tests are bad. In fact, there are lots of good reasons why you may want your child to take a standardized test. First of all, if you decide that you want your child to take a standardized test, make sure that you choose a NATIONALLY NORMED test. 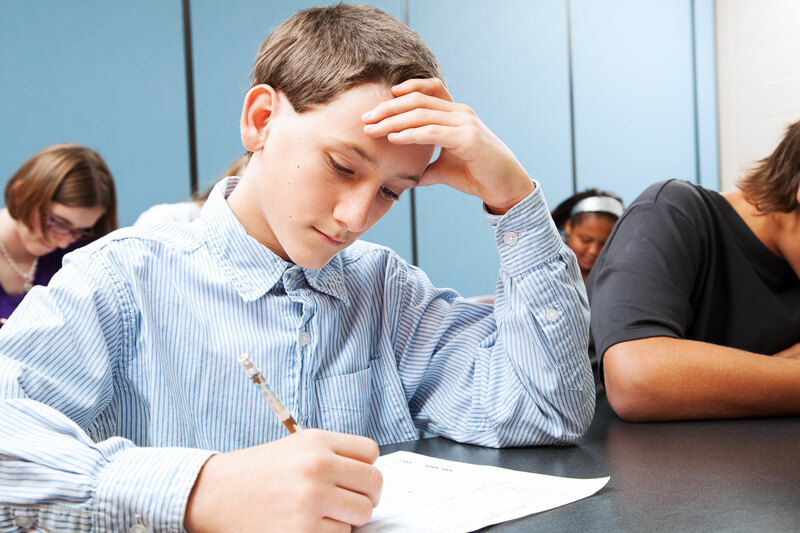 A nationally normed test is one that is administered all over the country. Nationally normed tests have a broad pool of test results from around the country. They generally have several decades of data to compare your child’s scores to. This is beneficial because one of the main purposes of a standardized test is to see how your child’s score ranks among their peers. The second main reason why you may want your child to take a standardized test is because a good test will provide you with a good idea what grade level your child is at. Some parents want to occasionally make sure that their child is staying on grade level. Some parents suspect that their child is above grade level and want some proof of that. Other parents might suspect that their child is below grade level. A good standardized test will give them accurate results for each subject matter covered. This information can help parents see where their child’s strengths and weaknesses are, and pinpoint areas where extra help or remediation may be needed. Some parents believe that taking a standardized test can be an educaitonal experience for their child. If you plan to have your child take the SAT or ACT for college, then having some prior experience with sitting for a standardized test will help them be more accustomed to that environment. Having a familiarity with testing protocols can work in their favor and allieviate any test anxiety. Whatever reason you choose, the important thing to know is this: if you are going to use the test results as your annual evaluation, then the test needs to be administered by a Florida Certified Teacher. If you are not using it as your evaluation, then you can administer it yourself. The results will still be very valuable to you for all of the reasons explained above.